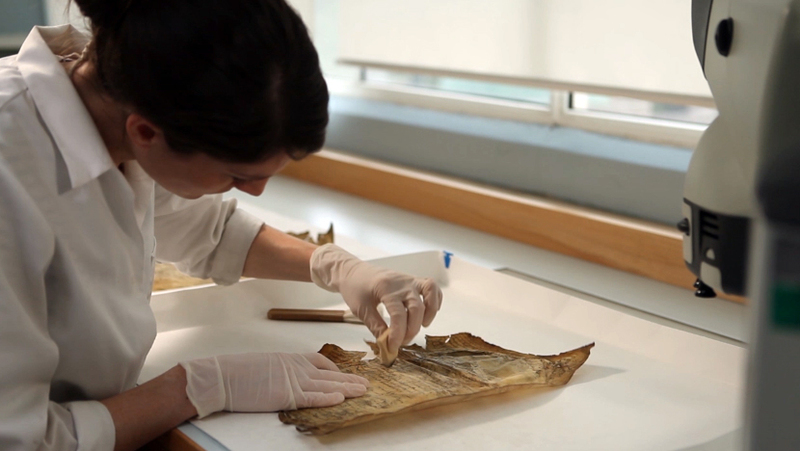 Having worked in the fields of paper based archive and art conservation for over seven years, I have developed an excellent working knowledge in the conservation and preservation of mixed collections. The collections I have worked on have included within them: watercolours, etchings and lithographs, photographic material, oversized hand coloured maps and plans, parchment manuscripts, English bindings (ranging in date from the 17th through to the 20th century), scrapbooks and albums. When it comes to practical conservation, my attention to detail is impeccable and all decision making is underpinned by research and full ethical considerations. My experience of working on mixed material means that I am an extremely flexible and versatile conservator, with a broad range of skills and knowledge. I am committed to the promotion of conservation to wider audiences through blogging and public talks, but also outreach programmes in general. Please feel free to have a browse of my site and read about some of the interesting and unusual projects I have worked on!